Suspected kidnappers murder man along the Kaduna-Abuja road, escape with his wife. A man identified as Sherif Yazid, was killed by suspected kidnappers along the Abuja-Kaduna road yesterday September 17th. His friend, Jamil Yunusa, shared the sad news on his Facebook page. “Inna Lillah Wa’Inna Illayhir Raji’un! 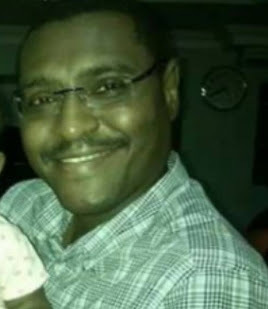 Lost a very close friend SHERIF YAZID, was murdered yesterday by kidnappers along KD-Abj road. I pray Allah in His infinite mercy forgive your sins and admit you into Jannatul-fiddaus. We pray Allah to discover and free your wife from the evildoers”.